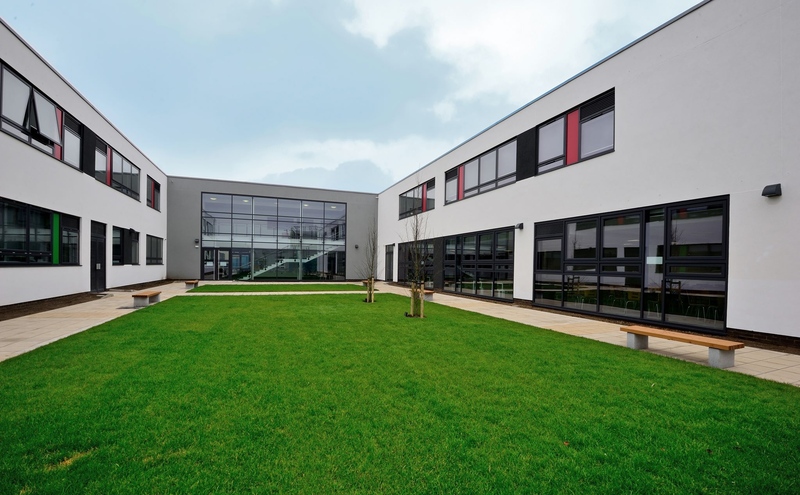 A strategic partnership has been formed between North Cambridge Academy (NCA) – part of the Cambridge Meridian Academies Trust – and the Stephen Perse Foundation (SPF), an independent, coeducational group of schools headquartered in the city. Beginning with a focus on English, before moving into other subject areas, the scheme – developed by teachers at the schools – will see a programme delivered by Stephen Perse sixth formers. SPF principal, Tricia Kelleher, said: “There is so much to be gained on both sides of this partnership. Our students will get tremendous personal satisfaction from helping these bright young students to master their subject, and the Year 7s will receive valuable extra subject time in which to explore new aspects of their subject and develop their love of learning.